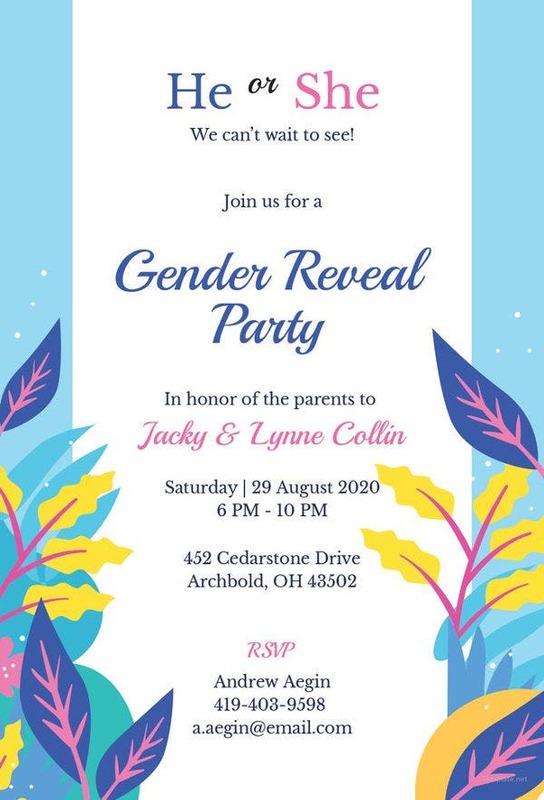 When it comes to hosting a gender reveal party, it quite obvious that you must be looking for the best invitation design possible and you don’t need to worry and lose sleep over it. 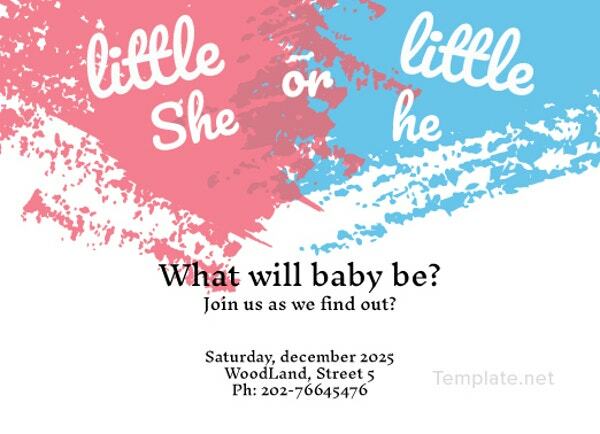 Our freebie ­ Gender Reveal Invitation Template will take care of every aspect your invitation, be it mentioning the date, time or location. Our ready to print Gender Reveal Invitation Mockup freebie comes in 5”x7” size and high resolution of 300 dpi with CMYK color mode. 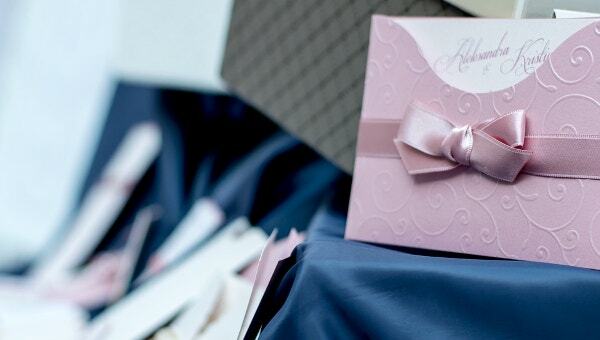 As you have decided to stage your unveiling, our Gender Reveal Invitation Mockup will enable you to customize your invitation to match your party plans. You can customize and opt for the traditional pink and blue or opt for all the pastels in the palette on your invitation’s text using Adobe Photoshop. On this monumental occasion, make sure to use this Gender Reveal Invitation Template freebie to answer that all­important question: Is it a boy or a girl? 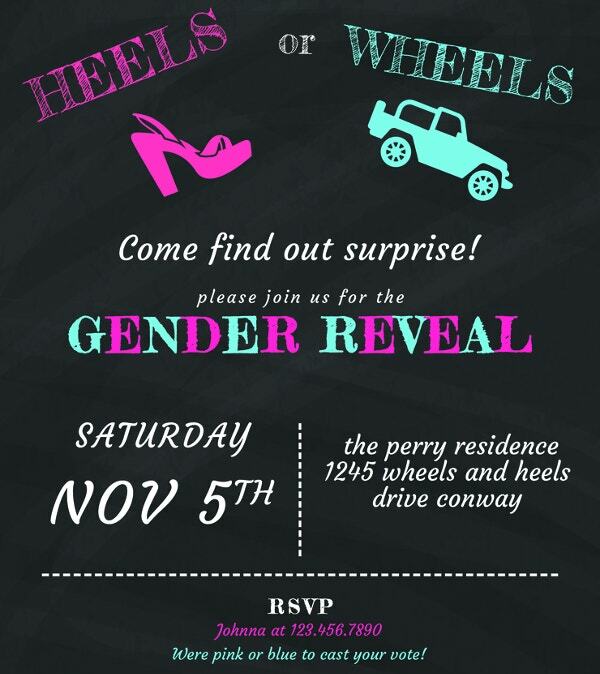 Let your guests know they are going to hear the exciting news when they receive the gender reveal invitation.